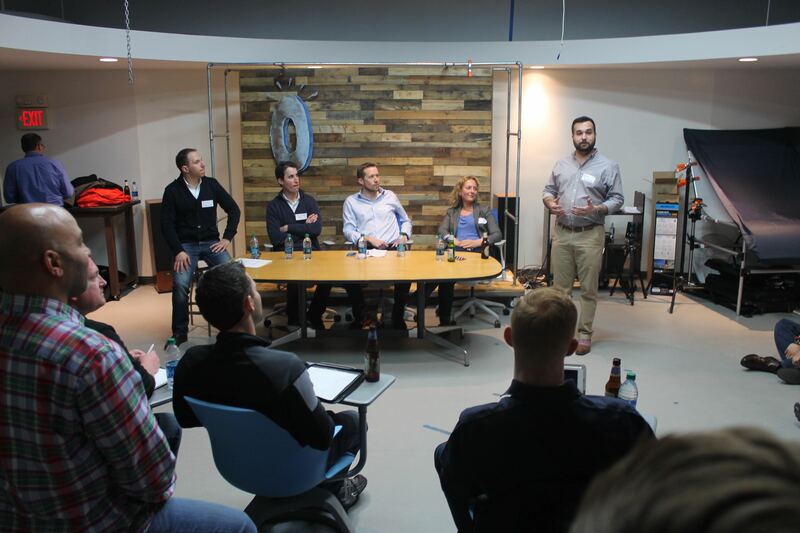 Join Boston's top e-commerce entrepreneurs in a panel discussion on the challenges of growing an e-commerce business. 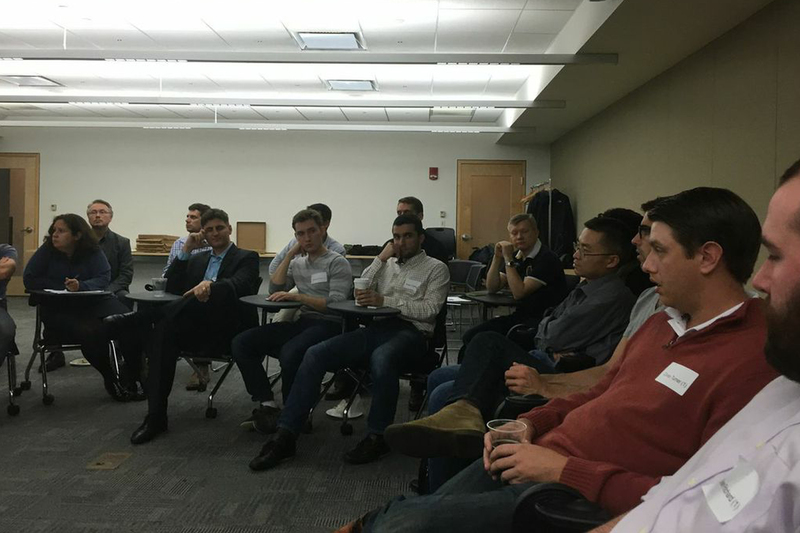 Managing an E-Commerce Business (MEB) is a quarterly event series focused on bringing Boston-area e-commerce entrepreneurs together to discuss the 'business' of running an e-commerce company. Topics of conversation include branding, product sourcing, operations, marketing, partnership development and other key drivers to e-commerce growth. 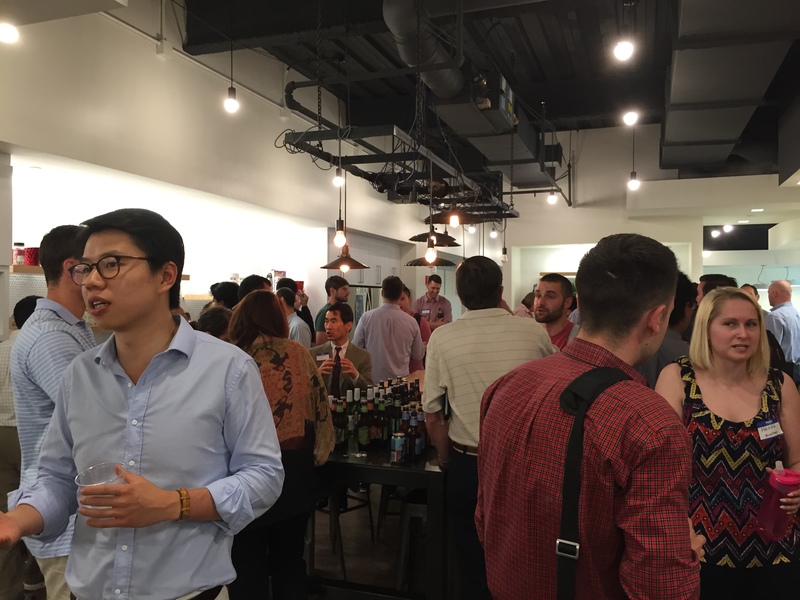 MEB is not another networking event for hand-shaking and business card swapping but rather an community of peers looking to their experiences and lessons learned in building a successful e-commerce business.